'Bird Box' is going to get a sequel along with a follow-up novel which is titled 'Malorie'. 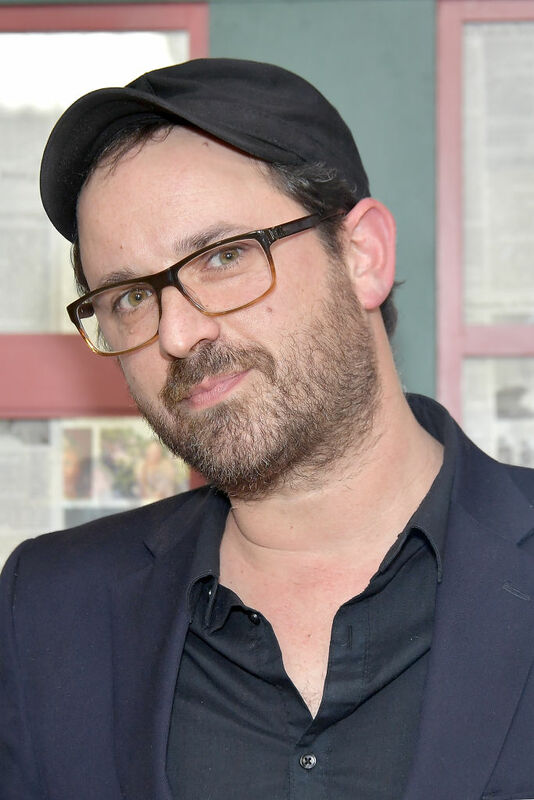 The author of 'Bird Box', Josh Malerman, admitted on Monday that the drama's unresolved and unanswered questions had made him want to write a sequel. The 43-year-old told Esquire, "At the end of the movie, I turned to my girl Allison and said, 'I want to know what happens next!' and she's like, 'Well, you know, you could make that happen', so it really was this warm feeling. They've left there. [It's] similar in that they're trying to make things work. It's not like it opens with them in paradise." The Netflix show is based on Josh's 2014 novel 'Bird Box'. The film follows Sandra Bullock's character Malorie Hayes who struggles to survive along with her two children after the earth is threatened by an unknown entity which makes people kill themselves upon seeing it. Josh shared that he is aware that some fans were keen to know more about Malorie's kids who are only referred to as Boy and Girl, but was clear that he wanted the focus to be on Malorie's story. "In the time between 'Bird Box' coming out and the time since I've been writing 'Malorie', I've been asked a ton of times: People want to know what happened with Boy and Girl. But as much as I care about Boy and Girl, this isn't their story. The 'Bird Box' world is Malorie's story and I wanted to know more about her. I wanted to get to know her even better," he continued. Earlier this year, Netflix had announced that around 45m subscriber accounts have streamed Susanne Bier's Zombie thriller. In December last year, the company shared a GIF of Sandra Bullock saying 'Oh, my god' when she takes off her blindfold, and wrote, "Took off my blindfold this morning to discover that 45,037,125 Netflix accounts have already watched 'Bird Box' — best first seven days ever for a Netflix film!" This is one of the first times that Netflix has publicly shared viewership metrics given how tight-lipped they are about their stats and numbers. 'Malorie' has been scheduled for release on October 1 later this year.